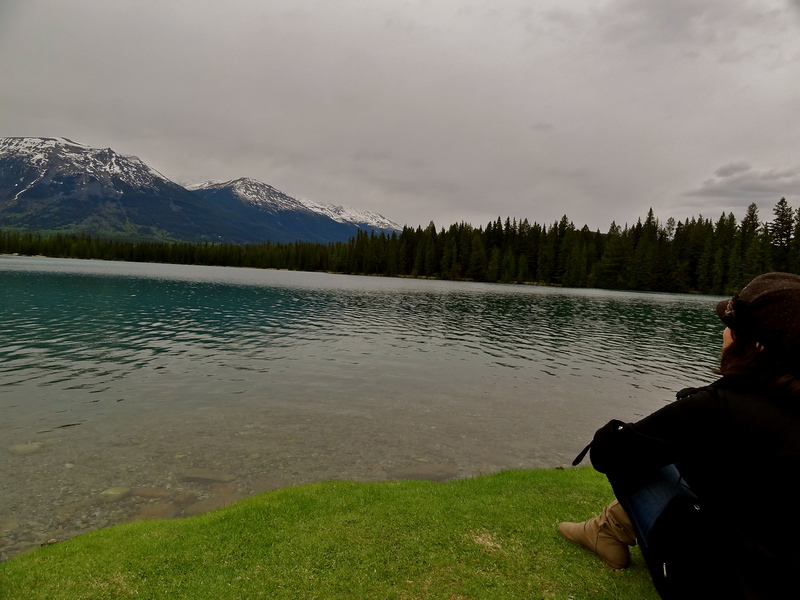 6 Lessons From My First TBEX. 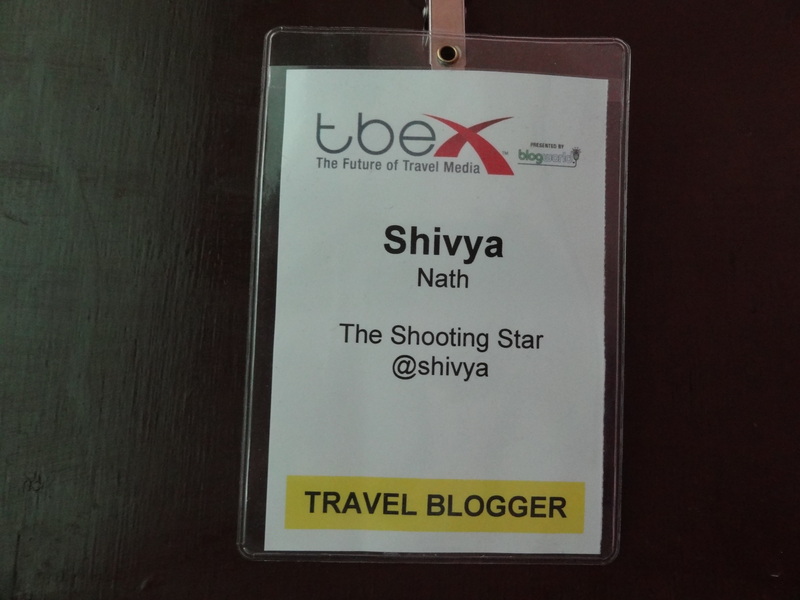 Just over a week ago, I was a starry-eyed travel blogger on my way to my first TBEX, “the world’s largest gathering of travel bloggers, writers, and new media content creators”. When they said largest, I didn’t realize I’ll be one among 1,000+ travel bloggers, albiet the only one travelling from India! Among them were renowned bloggers, some of who have inspired my own journey. Then there were those who have recently found their blogging legs, like myself. And the newbies. It was a mix, that over the course of the weekend, gave me a whole new perspective on travel blogging. Video: Walking on The Edge in Toronto. 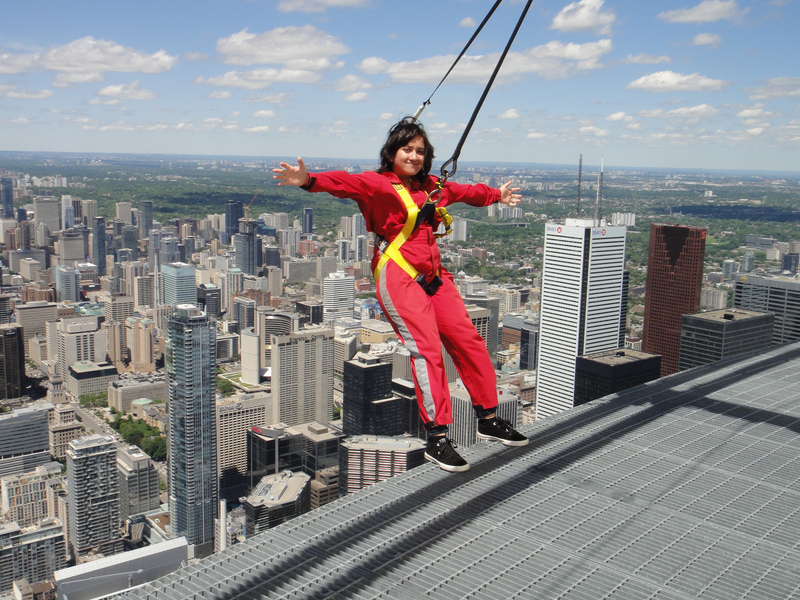 I can feel the breeze caressing my face and blowing through my hair as I lean my body back, 1168 feet above Toronto! My mind says I should trust my harness and let go off the rope I’m clutching, but my heart maybe thinking otherwise in its rapid beats. Let go off those hands, our walker calls out. And slowly, I do. 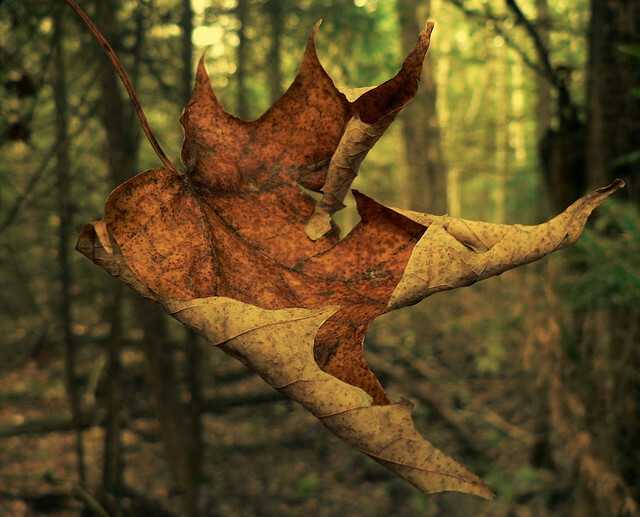 Only the front part of my feet are in contact with solid ground now, the rest of me floats in the air. 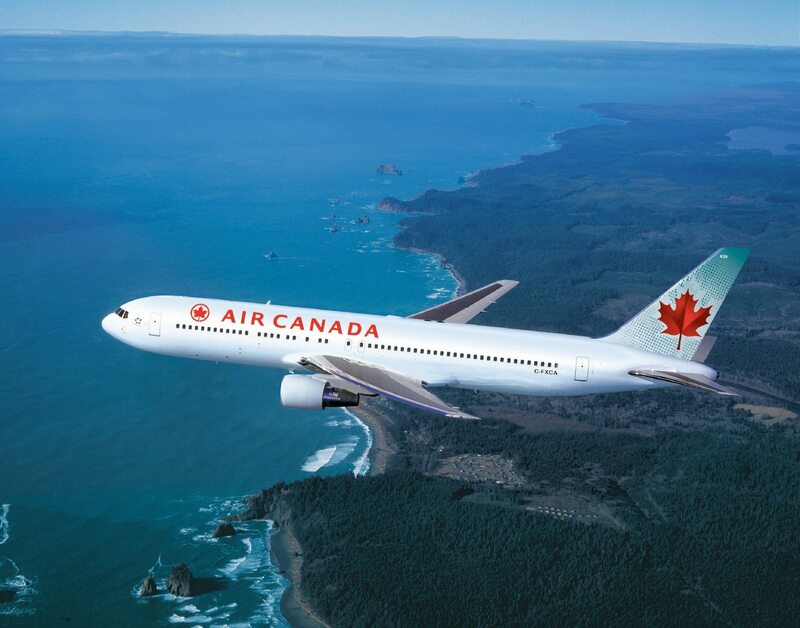 I close my eyes for just a second, and feel like I’m flying far far above the earth. The Haunting Beauty of Spirit Island. 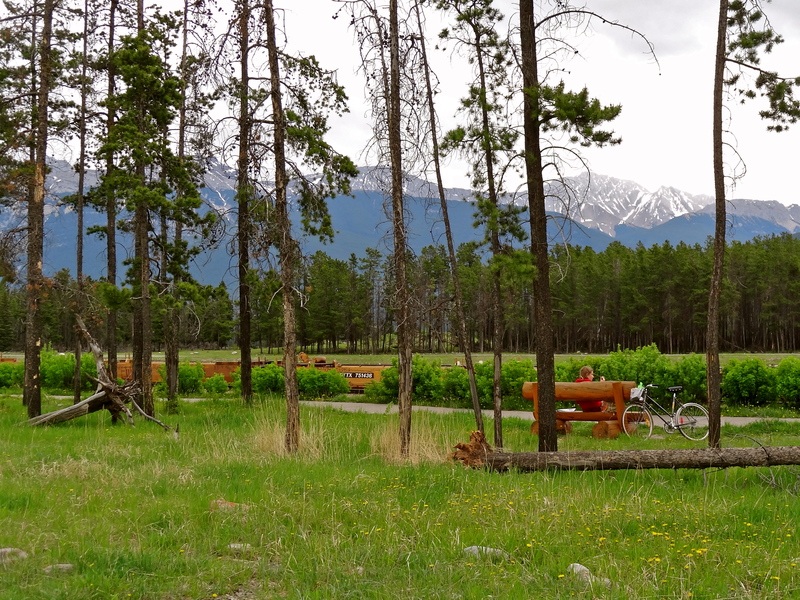 The clouds engulf the white coat of the Rocky mountains, as though protecting them from the incessant rain. With only my umbrella to protect me and my boots miserably wet, I walk, somewhat reluctantly, to the bus that would take us to Spirit Island. My original plan was to hole up in a cosy cafe with a hot cup of tea, as befits a rainy day anywhere. 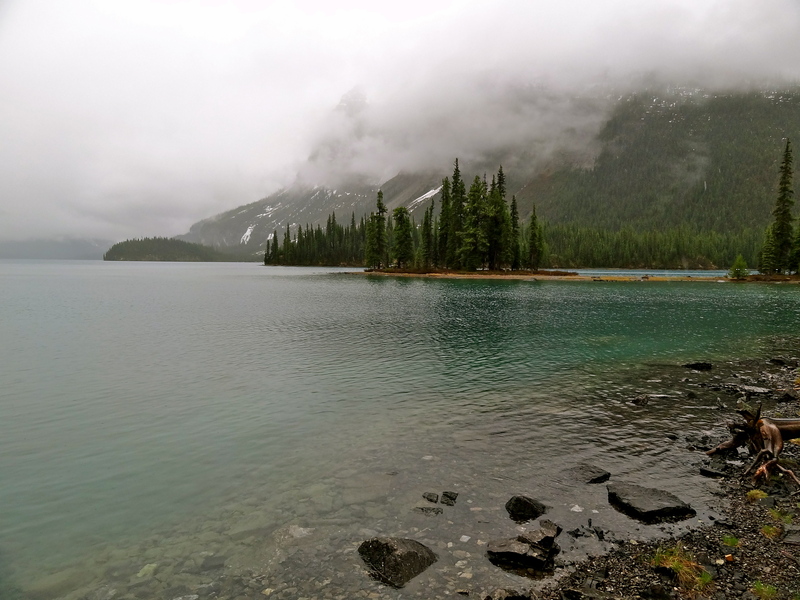 But then came news that for the first time in a decade or so, the snow has been cleared off Maligne Lake in the month of May itself. And we’d be the first people to make it there this year. How could I resist?